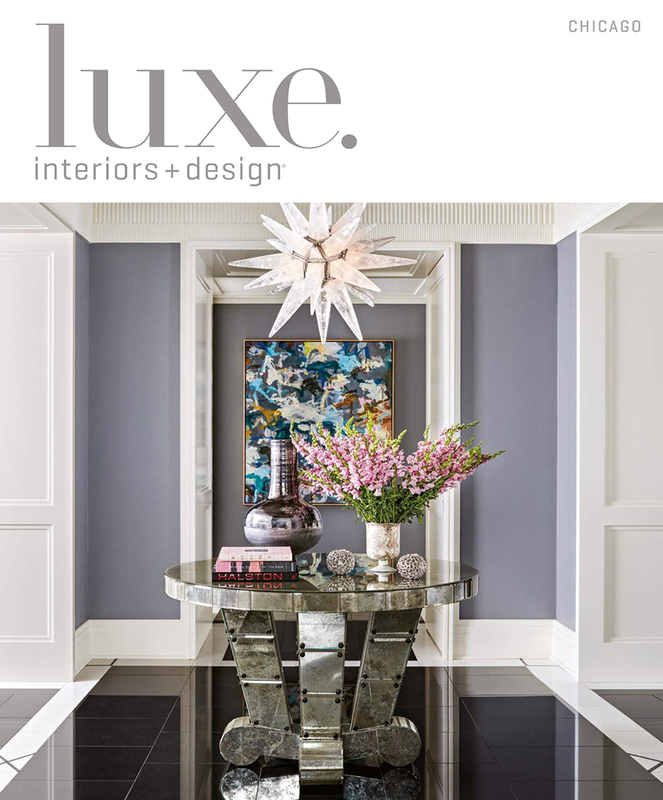 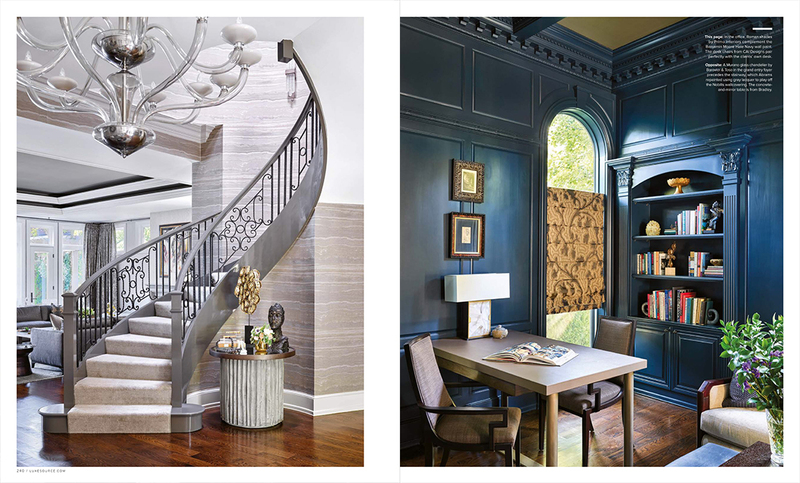 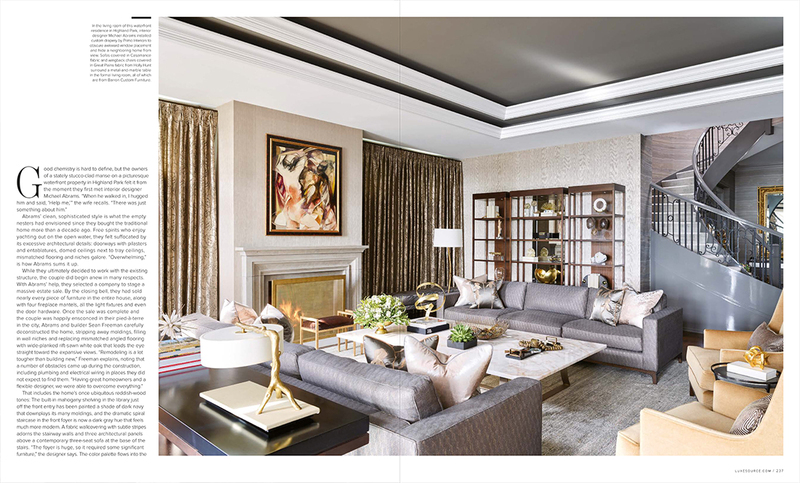 We’re excited to be featured in Luxe Interiors + Design‘s November/December issue. 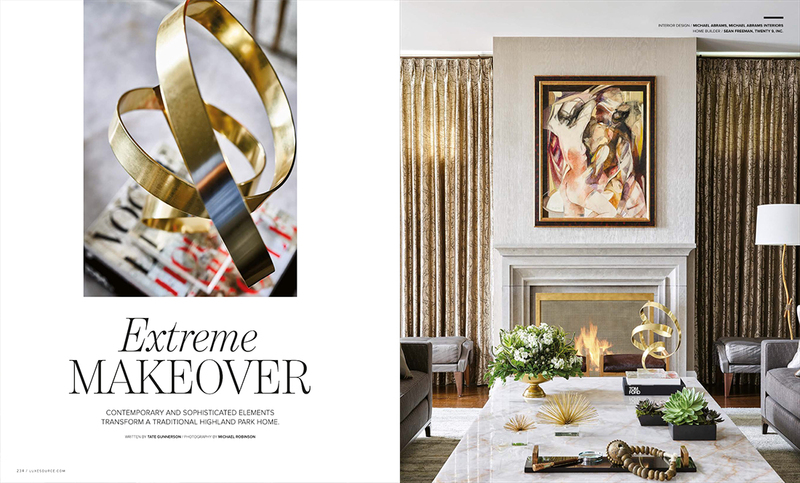 The article Extreme Makeover covers Michael Abrams transformation of a Highland Park traditional home, and the master suite was outfitted without carpet. 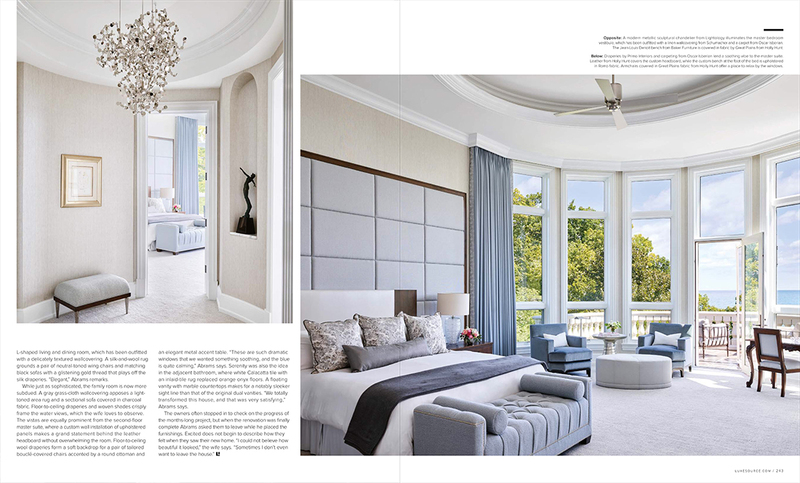 Pick up the latest issue and check it out on starting on page 234.